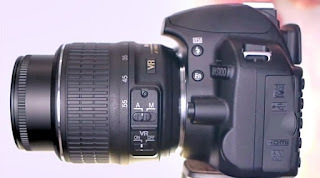 The Nikon D5100, is a popular series meant for the entry level photography dslr camera.it is having 16.2 mega pixels.Nikon camera is equipped with a high quality DX format CMOS image processing Sensor.We can take high quality images with camera’s excellent lenses.This Nikon DSLR is also equipped with new Silent Shutter mechanism that reduces the sound made by the mechanical shutter which commonly used by DSLR cameras.You can record video recordings in Full-HD mode at 1920 x 1080p (24, 25, 30 fps) also. 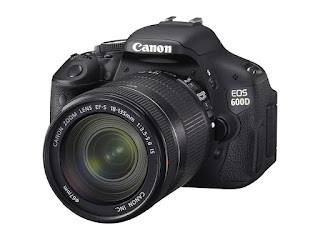 The Canon EOS 600D is an advanced entry level DSLR.This DSLR camera is equipped with a powerful CMOS sensor with an 18 mega pixel APS-C size.with this Canon EOS 600D, you can also record some HD Video at varying frames per second.one is at 24 fps,other at 25 fps and finally,at 30fps also. 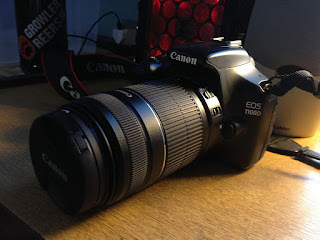 Canon EOS 1100D is an advanced and affordable DSLR camera for beginners with its normal user friendly interface.This Camera equipped with high performing DIGIC 4 image processor which allows you to freeze fast motion action and take amazing images at 12.2 megapixels.The Canon EOS 1100D has a superb feature of recording videos in HD at 720 p resolution at 25 and 30 frames per second. The Canon EOS 1100D is compatible with all EF and EF-S lenses.This DSLR camera has 9 auto focus point this gives you sharp images every time.In Continuous Shooting Mode, this dslr camera shoots at 3 frames per second this is making sure you never miss a moment. 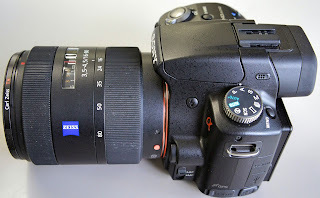 The 16.1 megapixel is complemented by an extra-large sensor size that increses sensitivity in low-light conditions. BIONZ Image Processing Engine reduces picture noise level and achieves high accuracy in auto-focusing of the camera.the Electronic viewfinder (color), Xtra Fine with 100 percent coverage this is one of the best feature of this camera. the video recording AVCHD 2.0 / MP4 Video recording Up to 5.5 fps in Continuous Advance Priority AE mode, Up to 2.5 fps in Continuous mode in this camera. 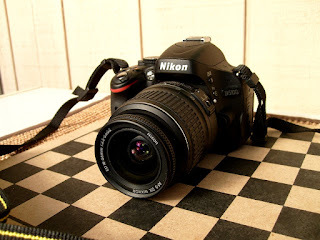 Nikon D3100 is an entry-level DX-format camera.This camera is equipped with 14.2 MP CMOS imaging sensor that is more able to take high quality images.The Nikon D3100 camera is capable of clicking high quality images which result in less blur even under very low light conditions.This dslr is equipped with Active D Lighting feature that balances out the contrast even in brightly light scenes.D-Movie for recording video and editing full-HD movies and AF-F focus mode for movie recording this is also one of the amazing feature of Nikon D3100.